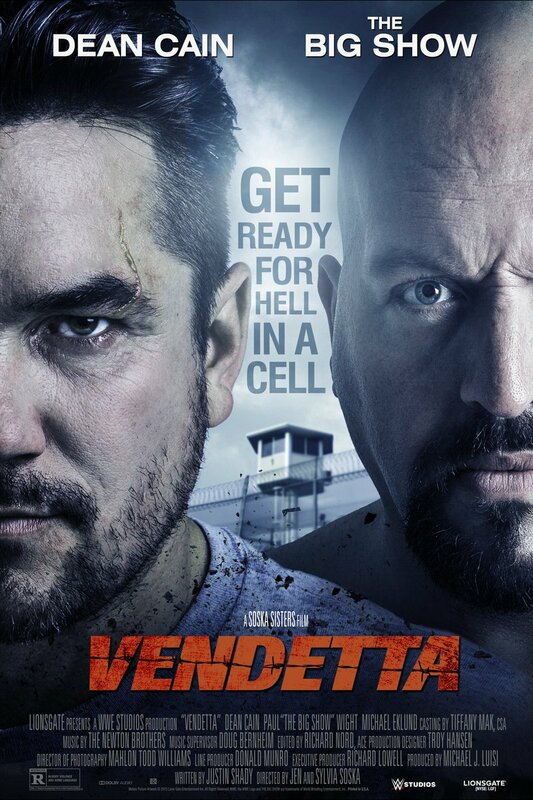 Vendetta DVD and Blu-ray release date was set for August 18, 2015. Mason, a tough detective, thinks he has become unshakable until his wife is callously murdered by a criminal looking to settle a score. Following her death, Mason embarks on a desperate quest for vengeance. He is even willing to turn from cop to criminal to get access to his target in prison. While behind bars, however, he uncovers an illicit enterprise that is much larger and more insidious than anything he could have imagined.